We partner with the best companies so you can add Adobe Document Cloud solutions to the systems and applications your organization already uses. Whether you want to streamline document workflows or speed business with e-signatures, you can trust our solutions and our partners to help you reach your goals. We make it easy to take your processes 100% digital. 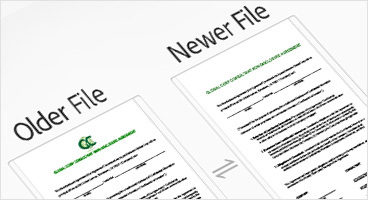 Sign documents with the world’s most trusted digital IDs. 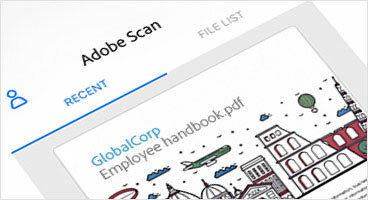 Moreover with Adobe Document Cloud solutions, you’re free to choose the Certificate Authorities (CAs) and Trust Service Providers (TSPs) you want to authenticate your organization’s digital signatures. With hundreds of partners around the world, We make it simple for you to meet the most demanding security and legality requirements in your country or industry. Similarly Capture and transform any document into a versatile, high-quality PDF with the new Adobe app. 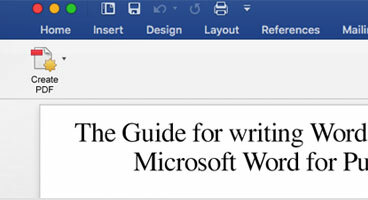 But also turn files into rich PDFs in a single click using the Acrobat ribbon in Microsoft Word for Mac.